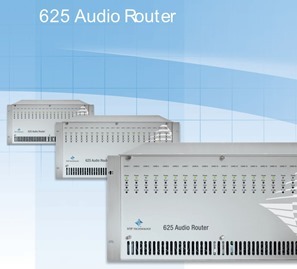 From small single frame solutions to large-scale enterprise wide synchronous real-time audio networks. Centralised or distributed architecture. 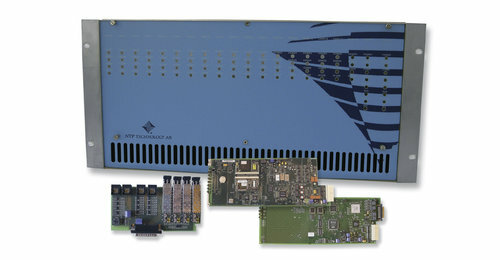 Modular solutions, including multi-format I/O capabilities, DSP resources for every channel and scalable redundancy. Flexible non-blocking TDM-based architecture enabling large solutions. Frames are interconnected via fibres or Cat 6 cables. TCP / IP network oriented controls, with database driven online configuration and powerful configurable user interfaces, including user-rights handling and extensive system supervision. 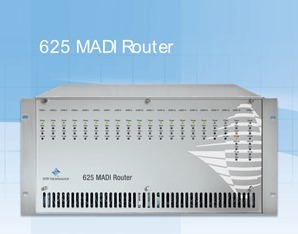 Flexible interface to 3rd party routers. - Management of core software, applications, etc. - Supplementary to the standard NTP VMC management software, custom designed applications can be tailormade.